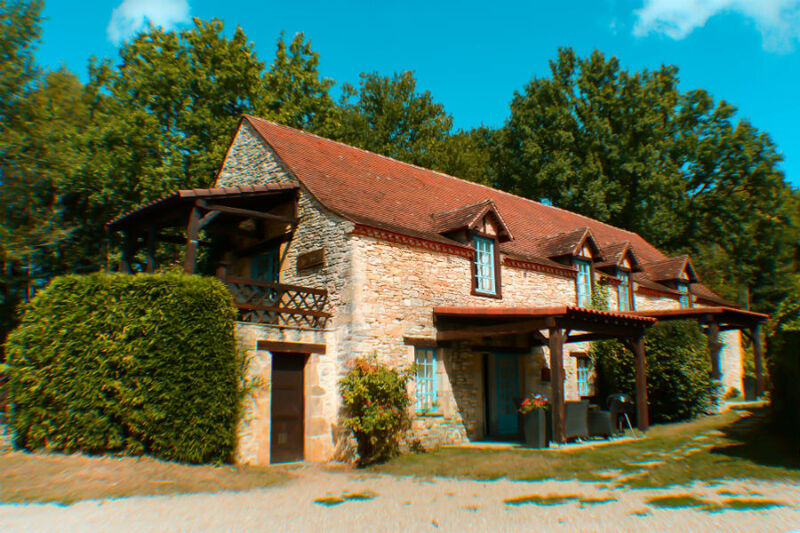 Today on the blog, we are delighted to feature an interview with Mark Bishop, who owns Pagel gites in France. 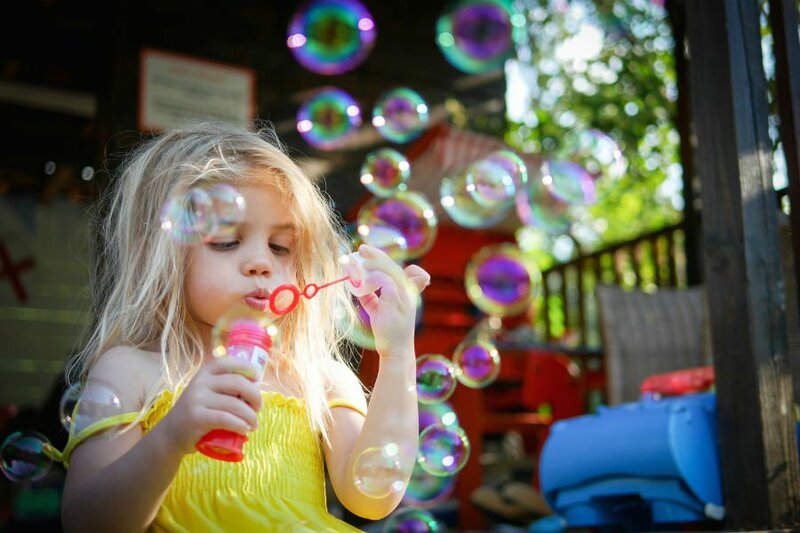 Mark and his team are passionate about helping families with babies and toddlers have unforgettable holidays in the relatively unspoilt Lot region of France. 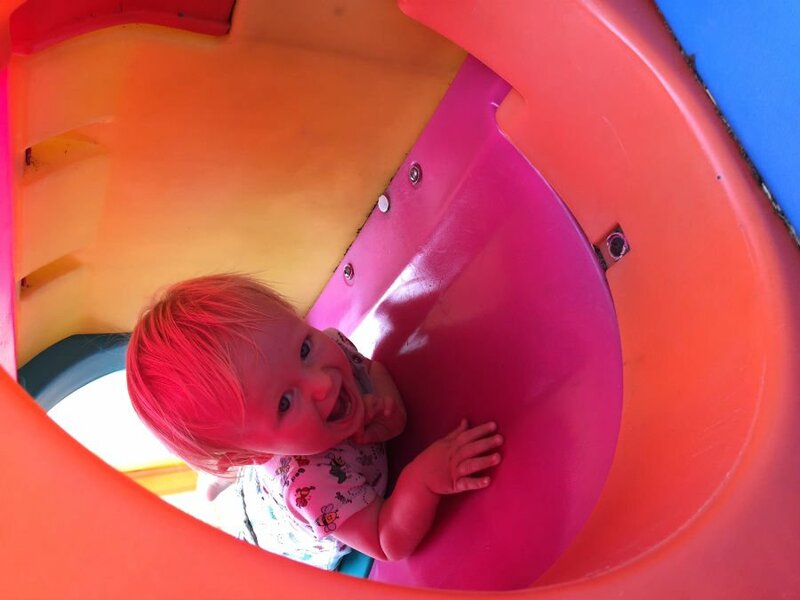 From the indoor playbarn jam packed full of toys, to the toddler swimming pool and amazing pirate ship in the playground, Pagel has everything a toddler could dream of on holiday. Let’s find out more about Pagel, and their new Panda Kids Club, which is running 3 times a week from 2018. Over to you Mark. Tell us a little bit about Pagel, how it started out and where you’re located in France? In 2002 we had a dream. With 2 young children at the time, we were asking ourselves, will we ever be able to truly holiday again?? 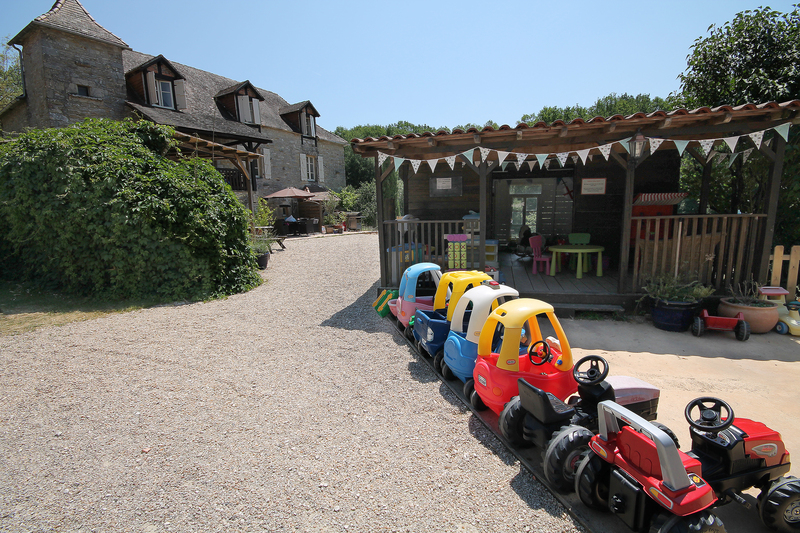 Having had years of frustration trying to find a special place to holiday with our children, we decided to change careers and move to France lock stock and barrel to create our own special place for families to holiday. We had spent some time looking in Italy previously, but under a great recommendation from a London cabbie (who else!) we were encouraged to look at the ‘undiscovered gem’ of the Lot Department in South West France. Pagel was one of the first properties we looked at, and clearly ticked all of our boxes as we had agreed the deal before going back that week! Pagel is a magical place that allows families to spend time together, create memories that last a lifetime and to simply have fun. 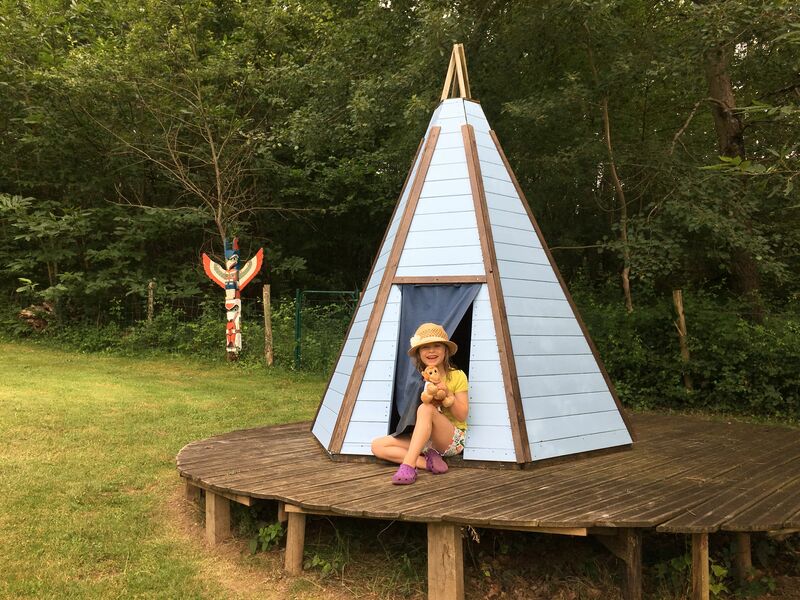 Our ethos is to provide a small family safe haven where you can allow your children to run free and play amongst nature, make friends and explore their imaginations. And where Mums and Dads can have the type of holiday they dare dream of too! Why is Pagel so popular for families with babies and toddlers? Pagel is in a beautiful location, with lots to see and do in the area, and parents can let their children run free knowing that they are in a safe environment. Can you tell us a bit more about your gites, and why they are so special? 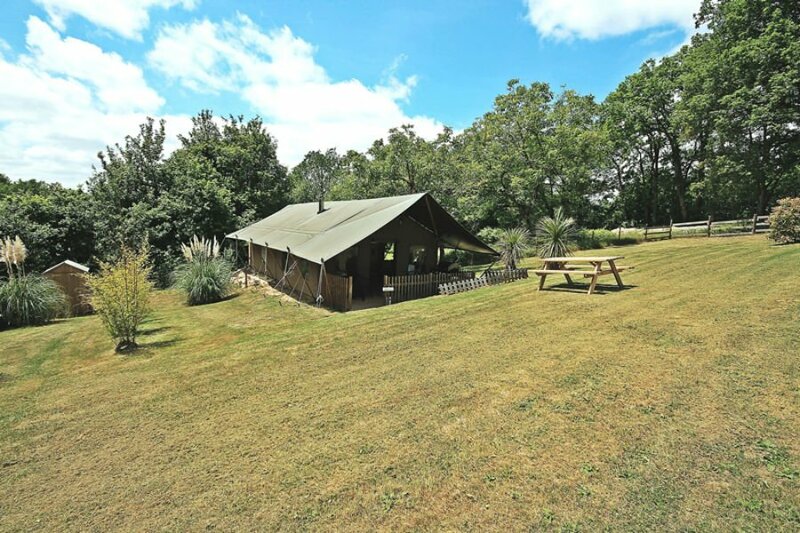 In all we have 7 gites and 2 luxury lodges all set in 5 acres. 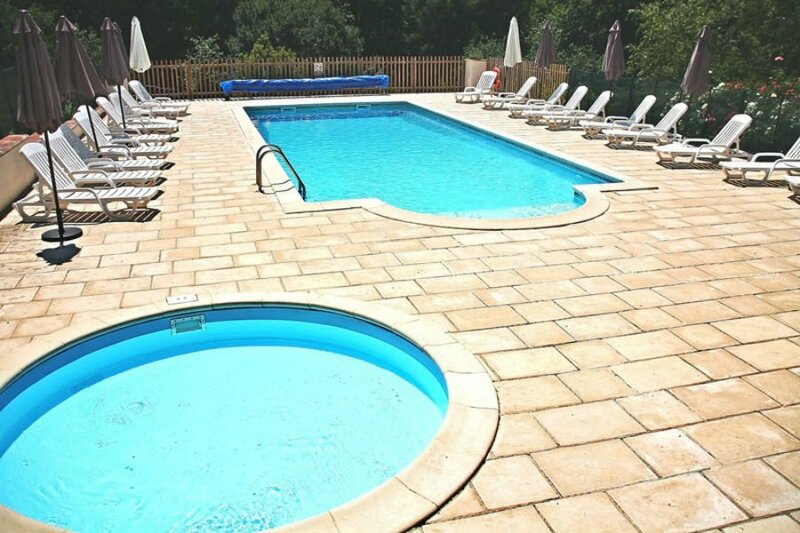 Six of the gites are old Quercy stone converted buildings oozing character. They are beautifully furnished, but at the same time comfortable and practical for a young family. 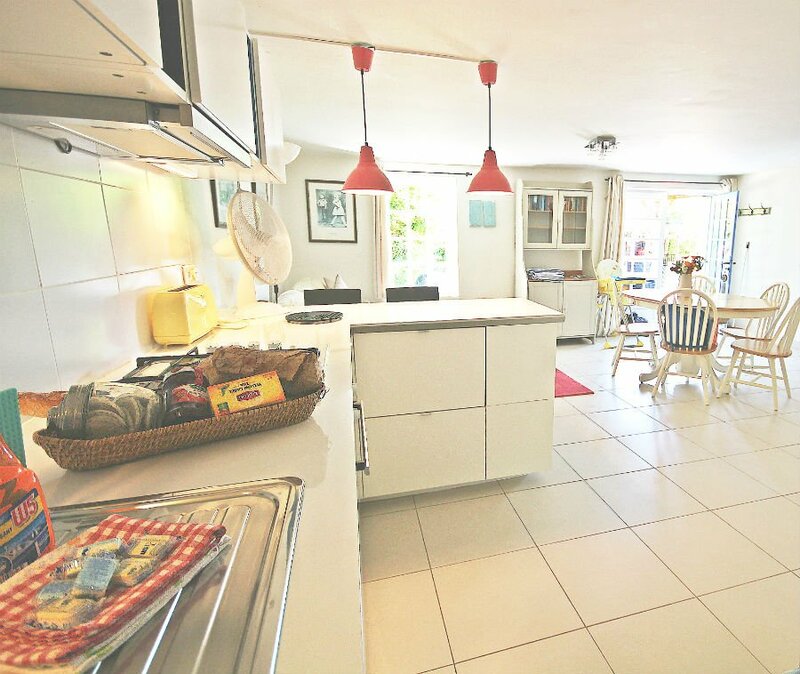 Each gite has its own lovely outdoor terrace area with a bbq, and of course stair gates wherever they’re needed. 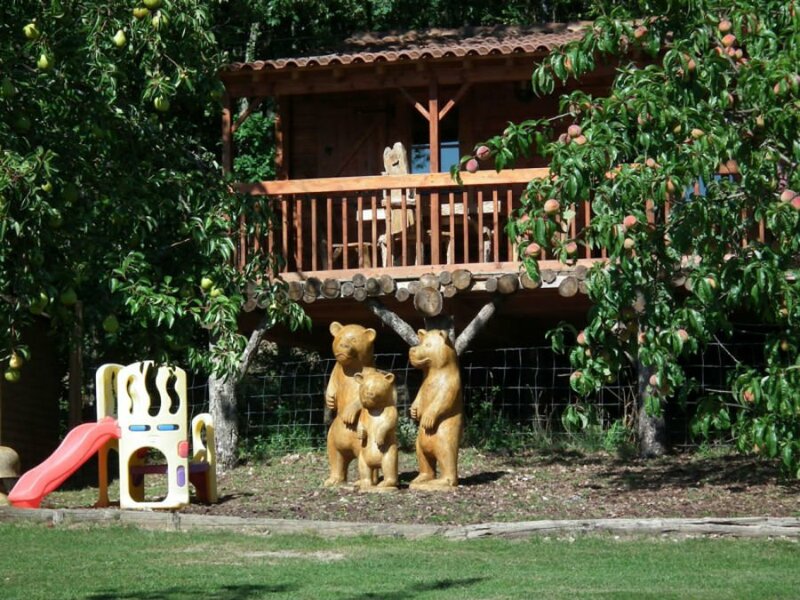 We also have Goldilocks cottage, which is a delightful log cabin set slightly more independently overlooking the grounds, and themed on the Goldilocks and the three bears fable. 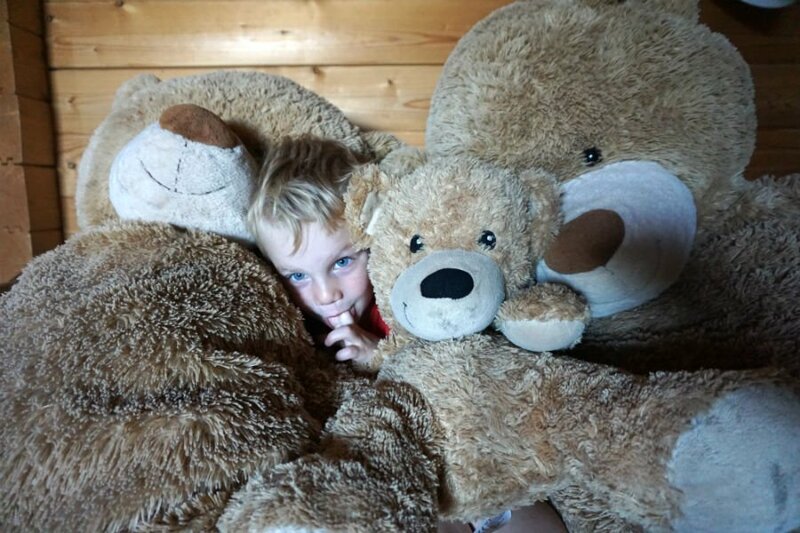 It has a fantastic terrace with stunning views and plenty of cuddly bears around! 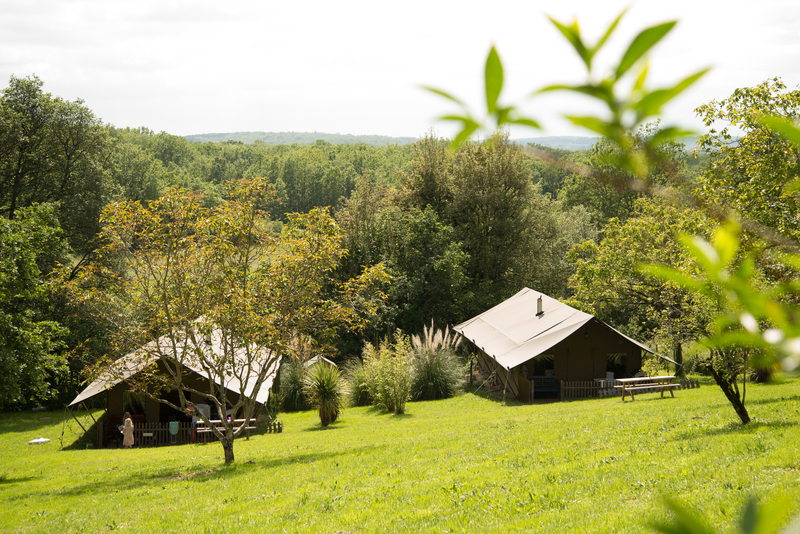 Our 2 Safari lodges are luxury glamping lodges providing very large and spacious accommodation sleeping a family of 6. 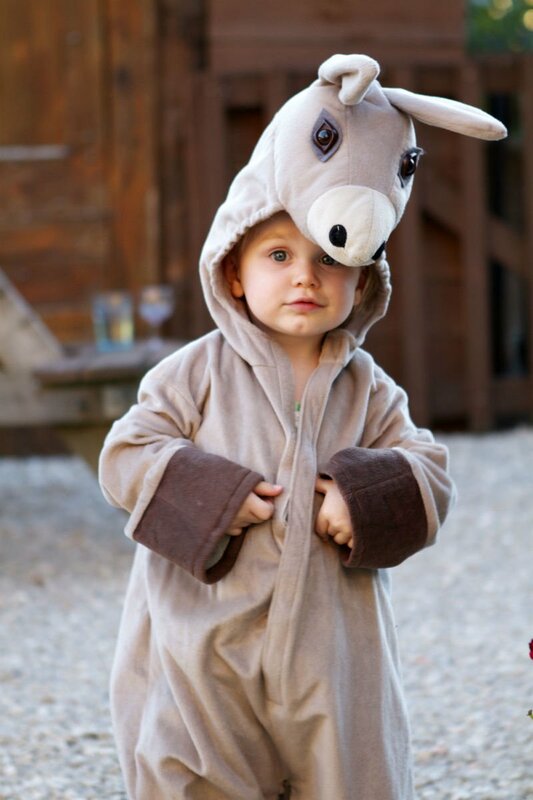 They are both themed with safari animals, and have lots of soft toys for the children. They have their own hot water and electricity supply and each their own bathroom facilities. What other things are at Pagel, which babies and toddlers will love? Toddlers will love the playbarn where they can make new friends and play with all the toys. There is also a soft play area, dressing up area and Little Tikes buggies. 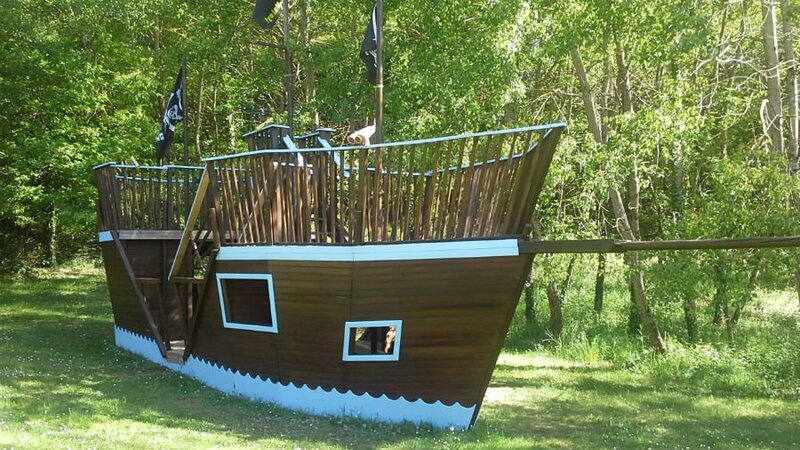 The outdoor play area is also very popular with swing sets, slides and an enormous Pirate ship! If the children want to cool off, they can swim in the heated toddler swimming pool located in the main pool area. Can you tell us a bit more about your Panda Kids Club? What sort of things do children get up to in the Club? Our ethos is about open, imaginative play and family time. Having experienced it in the past we didn’t want a soulless facility where the kids were just dumped for the day. Having said that, however, we DO recognise the importance for parents to be able to grab some precious “me time” so coming up with the ‘Panda club’ seemed like a fantastic solution! We were delighted when Cathy arrived in the area and offered her services. Having been a junior school teacher in the UK she is brilliant at keeping the young ones engaged and active in during the club sessions which run 3 times a week for a couple of hours each time. Activities change each session but they could include den building, giant bubble blowing, animal mask making, face painting treasure hunting, tree decorating, tepee making or you may just hear them all singing pirate songs on the pirate ship. Parents can relax in the knowledge that their children and happy, safe and well cared for by Cathy and the team. Parents need a rest on holiday too! How can parents relax at Pagel? Well, in addition to the Panda club running three times a week (including our new Kids’ tea session on the Friday), there are lots of other services available too. We offer a very popular family BBQ on a Monday evening which is a great way of entertaining the children, and getting to meet the rest of our guests whilst relaxing over good food, conversation and wine. We are also able to offer a relaxing massage, manicure or pedicure in your gite with prior arrangement. The area has a wealth of lovely restaurants, including a 2 Michelin star just 10 minutes away. We are able to provide English speaking babysitters of an evening to allow the parents to have that special evening out. 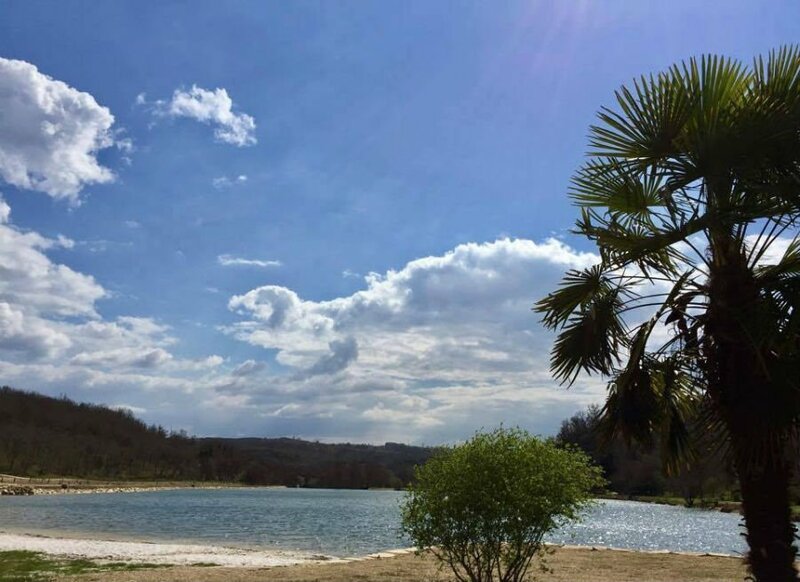 Why should families visit the South West France? The south west or ‘The real France’, lying a little to the south of the Dordogne is a most beautiful region of glorious sunflowers, tobacco plantation and walnut groves. The river Lot winds its way through rolling hills, with emerald meadows mingling with forests and limestone gorges, which are dotted with caves then weaves a blue ribbon through some of the oldest vineyards in France. It’s a diverse region, with inland beaches, and pretty bastide medieval towns, with castles and chateaux perched on cliff tops. The area is famous for wine, cepes, pickled walnuts, and foie gras, black truffles and other gastronomic delights. In your opinion, what time of the year is best to visit? I love it for 12 months of the year, and enjoy the real diversity of the seasons. However for those wishing to enjoy it as a holiday location with babies and toddlers, I would suggest the months of May and June or September. This partly allows you to miss the peak season (or school holidays), but also in May and June the surrounding area and the gardens are in bloom and just look lovely to be outside amongst. Everything is coming alive. Temperatures are usually then from 18 to 28 degrees so good outdoor weather. Can you let us into any secret places near to Pagel which families with babies and toddlers should definitely visit whilst they are there? One thing that constantly amazes me about the area is that even now 16 years later I still discover wonderful sights and different places to visit. There is so much to see and do in the area. Rocamadour is a fascinating historic village built into the cliff side. It is lovely to visit for lunch, and just across the road there is a Monkey. Or you can visit to a castle like Beynac or Castlenaud which have a fascinating history for children and adults alike. If you want to cool down, you could spend a leisurely afternoon at one of the river beaches nearby for lunch and kayaking along the Lot. Le Lac Vert reopened this Summer and has a wonderful café, pedalos to hire and a lovely swimming area cordoned off just for kids. Any top tips on how to escape the crowds in summer? With babies and toddlers, you should be able to take advantage of the months of May, June and September when things are not too busy anyway, so no crowds to avoid. The Lot department is still relatively undiscovered so you tend to only see it busy in July and August. Even then with careful planning it is still easy to enjoy the area. However we do tend to find that most families are happy to stay at Pagel and take the time to relax while the children are safely at play. Are there any restaurants nearby which you can recommend for families with babies and toddlers? There is a wealth of lovely restaurants in the area. The local French people have wonderful family culture and values and most restaurants offer a warm welcome to families with babies and toddlers with the provision of highchairs. One in particular is called ‘La Recreation’ and serves a children’s meal at the same time as the starter so adults can relax and enjoy their meal. During the summer you can eat outside in a beautiful courtyard so your toddlers can get down and easily stretch their legs. But be aware most restaurants will not be open for the evening until 7pm which may be a little late for your toddler, so lunchtime is always best. A lot of families come back to Pagel year after year. Why do you think this is? We have just completed our 16th season at Pagel. It is not unknown for some families to return up to 8 times and we have lovely memories of watching the kids grow up. One family even visited us twice in one season! We believe they return due to the relaxed and great experience they have had with us at Pagel. It is truly rare to find somewhere that caters so well for the little ones yet offers such beautiful surroundings. Of course the team are brilliant too and very attentive to ensure the holiday goes well. I guess Pagel’s popularity will mean you get booked up quickly. Are there any advantages to booking early? We do get booked up early, and in particular the school holidays tend to get booked up a year in advance, so it is always worth planning ahead. This is true with the travel as well. So, apart from being able to secure your week by booking early, and get a good travel deal, we do from time to time run offers and competitions which may include ‘early bird’ offers. These will always be advertised on the site or by Facebook and social media. What is in store for the future with Pagel, any exciting projects in the pipelines that you can share with us? Pagel has gone from strength to strength over the years as we have always learnt and made changes by embracing customer feedback as far as both our services and our properties themselves are concerned. Our current project is the development and launch of a new website taking place this November. This will be launched with an exciting prize draw competition prior to Christmas so look out for that! On site with the success of the kids club we have now secured an additional session on the Friday afternoon with the option of the children making their own tea. This is a crucial time for the children to be supervised, as we have a Saturday change over and parents will be preparing for this. The summer just gone saw a refurbishment of the ever-popular Pirate ship in the grounds. Plans are now afoot for this to be joined by new adventure playground equipment. Yet to be revealed!